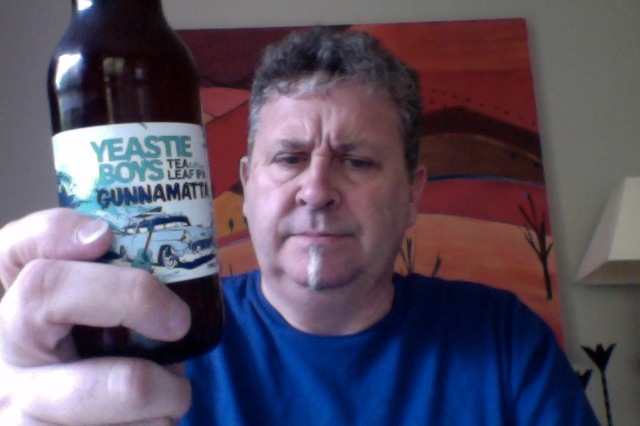 There they go again, the Yeastie Boys -This time with the Yeastie Boys Gunnamatta IPA, Brewed at the Invercargill Brewery, and this one is a Spice/Herb/Vegetable beer. “A new world India Pale Ale with subtle grapefruit and lemon hop flavours intermingling amongst the explosive bergamot orange and leafy aromatics of the ‘Earl Grey Blue Flower’ English tea. cripes… 330ml of a 6/5% People’s Choice Winner at Great Australasian Beer SpecTAPular 2012 beer, that’s talking it up a bit don’t you think? After the day I had this could be a panacea and good for what ails me. 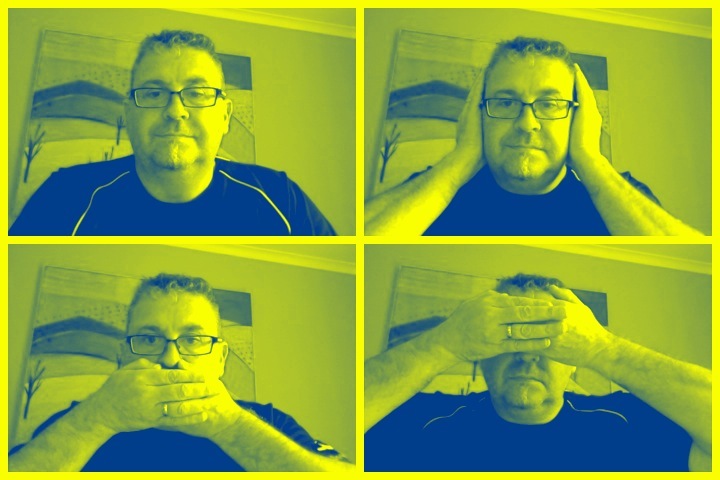 And opening was a surprise and the contents so keen to see the light of day came forth…. all over the table. Pale and golden, nice frothy head (given the excitable nature I’d expect nothing less), but leaves no lacing in the glass. This is a very aromatic on the palate beer, floral, almost violet, and there is some lemon, and on top of a nice mellow malt, and a background of the astringent. A mixed bag really. It does a good job at providing a distraction for my day just past. This is unusual as a beer, it has a nice mouthfeel, and the right carbonation, and presents itself as a respectable thing. I like it. The pdubyah-o-meter rates this as an easy 8.5 arbitrary things, and I’m smiling because you actually never know what it is you’re getting until you get it. I don’t get why it’s an IPA though, there is some more research that I need to make before making bold claims like that, but I guess it has to sit somewhere on the scale of things. A nice little beer, in a nicely presented bottle, from those nice people at Yeastie boys, and thank you to the nice man at Liquorland who never ceases to amaze me with his ability to stock such a great range of beer. Surf’s up! This entry was posted on October 23, 2012 by Philip Walter in Beer, Beer of New Zealand, Craft Beer, Critic, Justsaying, Spice/Herb/Vegetable, Yeastie Boys and tagged Beer, Gunnamatta IPA, India Pale Ale, Invercargill Brewery, vegetable beer, Yeastie Boys, Yeastie Boys Gunnamatta IPA.